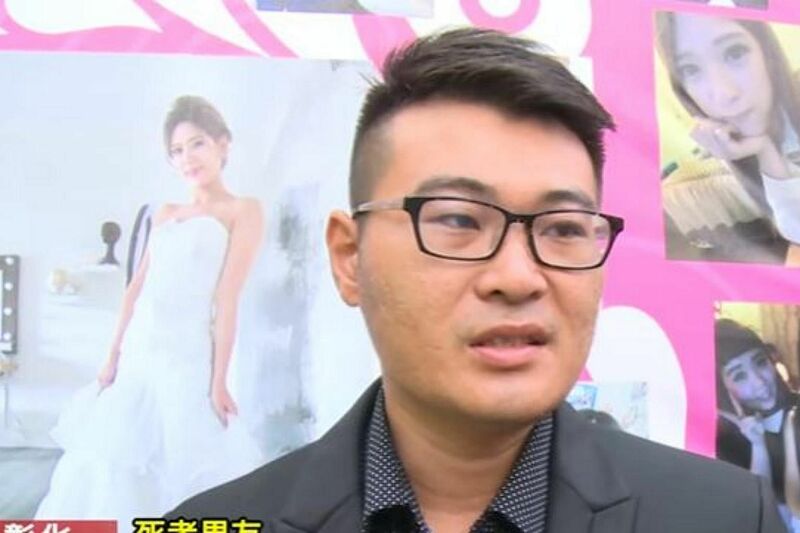 TAIPEI - A 30-year-old Taiwanese man got engaged to his girlfriend at her funeral on Wednesday (Sept 6), touching the hearts of those who attended the ceremony. The man, a truck driver surnamed Tsai, had decorated a funeral hall at Changhua City Funeral & Cemeteries Service to look like a wedding venue instead, according to news portal Taiwan News. Amid a pink backdrop, colourful balloons and a board declaring "We are engaged", Mr Tsai - clad in a groom's attire - put an engagement ring on his girlfriend's finger. 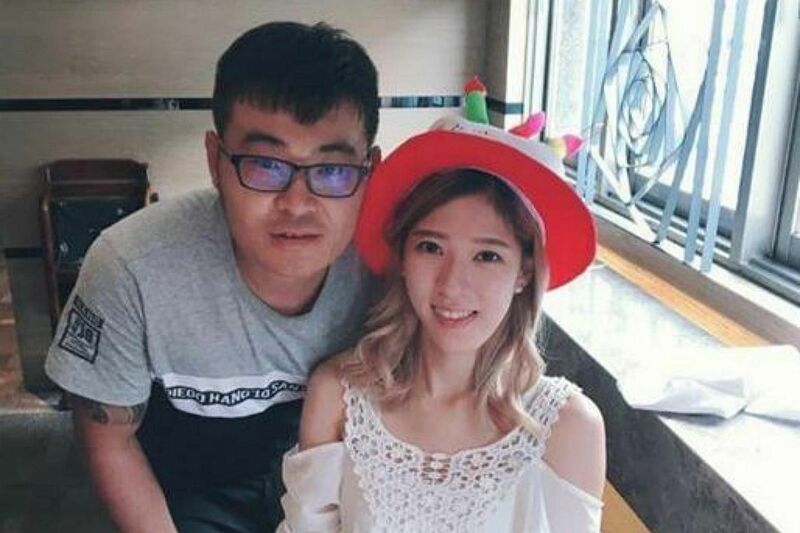 His 23-year-old girlfriend, Ms Chen, was involved in a traffic accident on Aug 26 while riding her scooter home from work. Ms Chen, a dental clinic nurse who was five months pregnant, died from severe head injuries after being taken to hospital. Apple Daily reported that the couple - who had been dating for five years - had already taken their wedding photos and were planning to get married after the Hungry Ghost Festival, which ends later this month. Speaking to Taiwanese media at Ms Chen's funeral, Mr Tsai recalled the day he lost his girlfriend forever: "I called her mobile phone but she did not pick up. I went out to search for her but discovered the remains of her scooter." He was later notified by the hospital of her death. Mr Tsai added that he wanted to fulfil Ms Chen's wish and decided to hold an engagement party at her funeral. The funeral operator told Apple Daily that he was so moved by Mr Tsai's touching gesture that he provided the extra decorations free-of-charge.